All PEBBLECREEK homes currently listed for sale in West Jordan as of 04/25/2019 are shown below. You can change the search criteria at any time by pressing the 'Change Search' button below. "BACK ON MARKET! 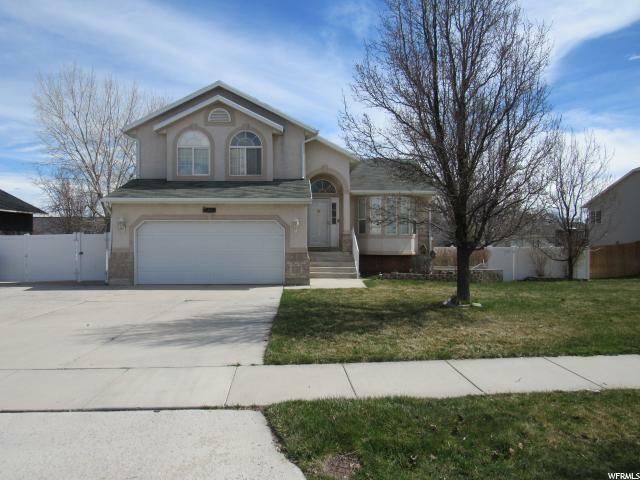 Great open floor plan on this superb West Jordan 2 story home! New carpet in family room. Vaulted ceilings! Separate tub and shower in mast bath. Plumbed for salon or 2nd kitchen in basement with separate entrance. Could be mother in law apartment. Huge RV parking on north side of home. Fully fenced yard. Large storage shed for stuff. Pool, tennis court, and playground nearby. Make an appointment today!"